for a unique introduction to harp making in a four day harp making workshop. 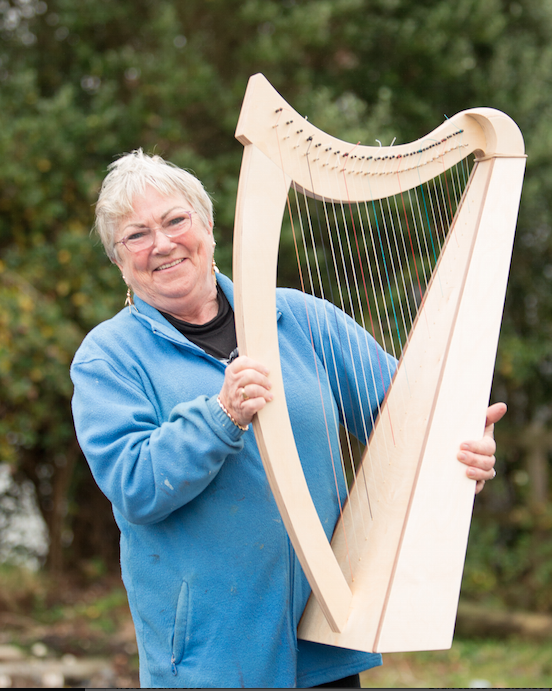 You will get an insight into the process of harp making and go away with a finished instrument. 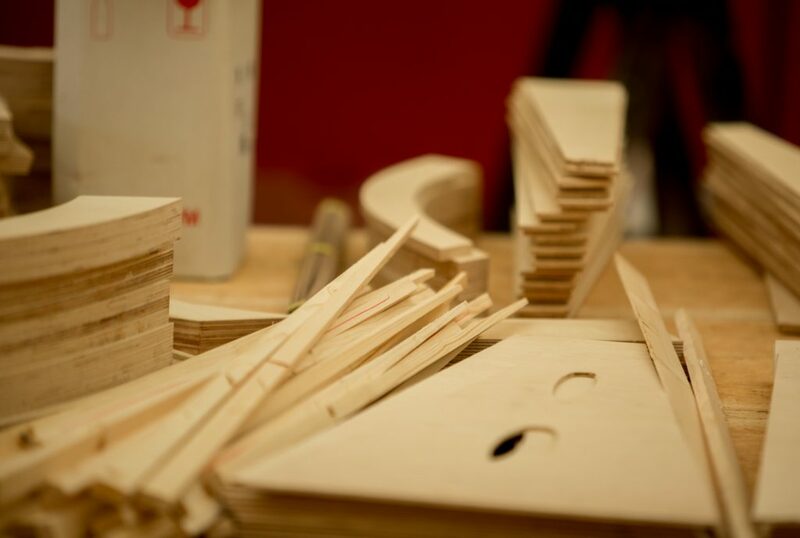 This workshop is aimed at low skill level so there is no need for any woodwork experience or to bring tools as the cutting will already be done. 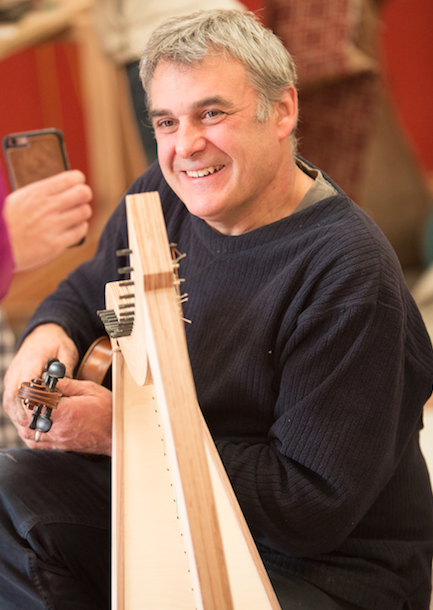 You will assemble and string a 26 string harp and get an insight into the harp components. For health & safety wear shoes not sandals, tie up long hair and wear old clothes that don’t have loose ends, as there is glue involved. 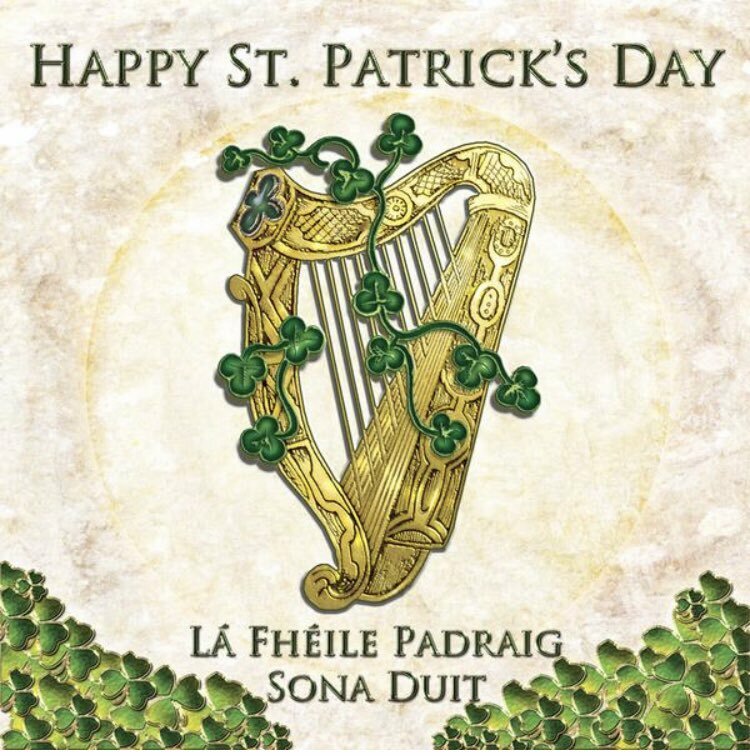 Components will be prepared in advance but you will learn how these are made and learn why the harp and its components are designed in this way. 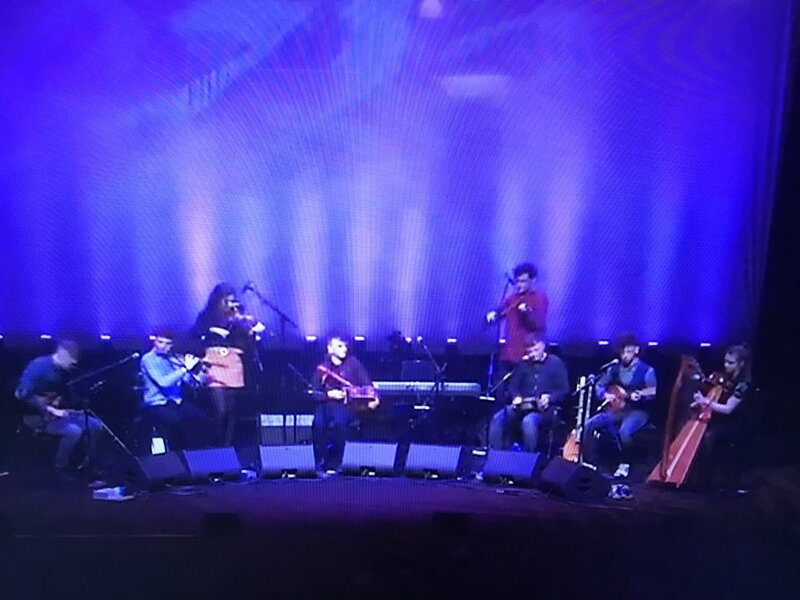 The harp is a 26 string beginners harp made from Finnish Birch laminate, with detail pegs, pins, eyelets, strings, tuning key, attachable legs and F & C semitone blades. This is an Adult class only. There are only 12 places for this workshop. The total cost is €650, and a deposit of €250 can be paid here online. 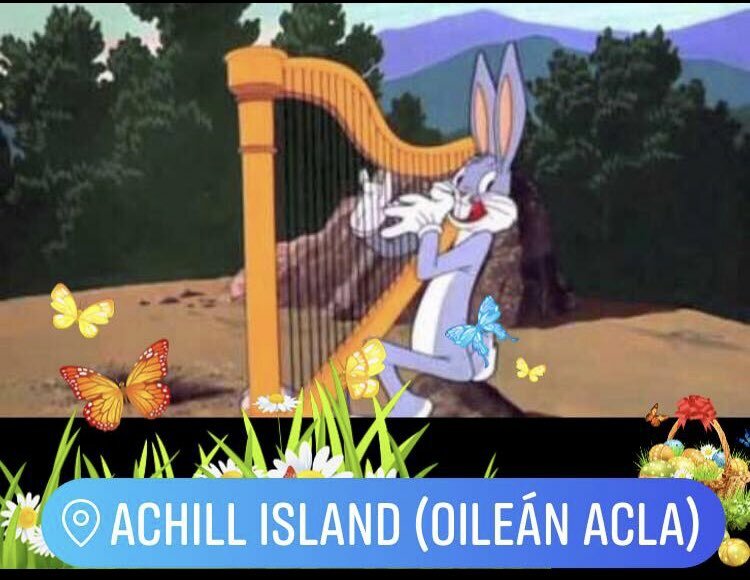 The Harp Making workshop will take place in Coláiste Pobail Acla, Achill Sound from Friday-Monday. It begins on Friday at 12pm-5pm and Saturday 10am-5pm, Sunday 10am-5pm, and Monday 10am-5pm.